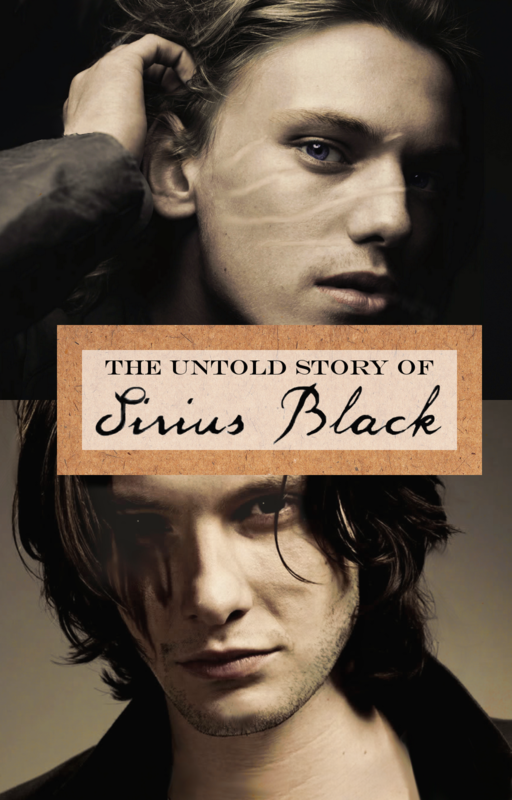 I completed The Untold Story of Sirius Black, some of which is a continuation of the letter universe from Turning Time. Please read, favorite, comment! It is a Sirius x Remus slash fic. 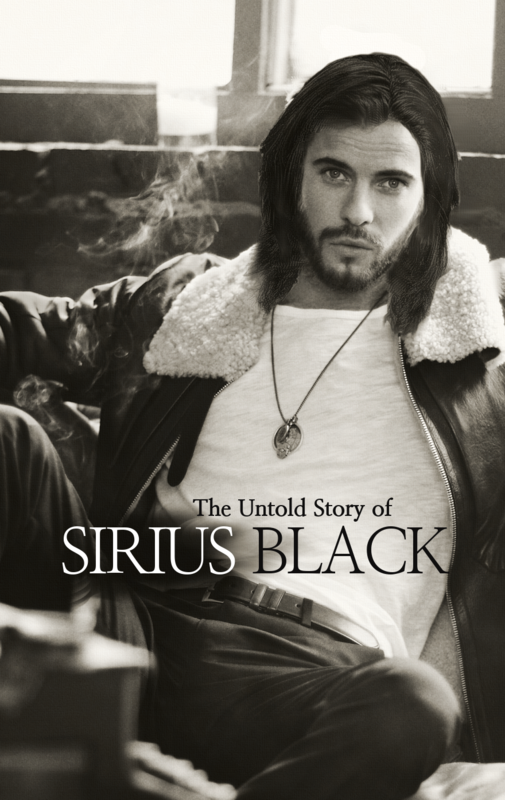 mumbled "New Movella: The Untold Story of Sirius Black"
Starting tonight, I will post a new chapter of my new fic every Friday! 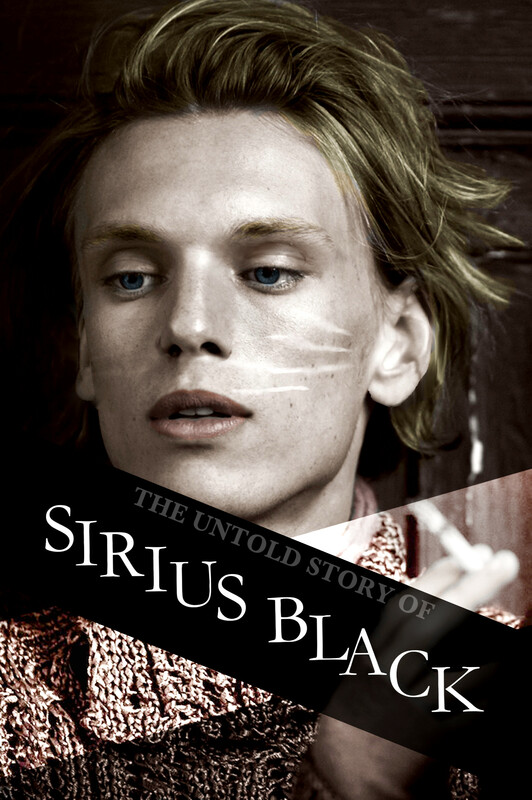 It is from Sirius' perspective and explores the relationship between the Marauders, particularly RemusxSirius. mumbled "The Untold Story of Sirius Black"
I've finished the rough draft of my Sirius Black fanfic (50,000 words)!! Over spring break I will polish everything up, add scenes here and there. On Sunday, April 12th, I will post the first chapter, so mark your calendar! I made another cover, this time featuring solely Remus. It's strange picking a face to represent the characters since I see them abstractly as I write, but Jamie Campbell Bower is close to how I see young Remus. I'm halfway done with my Sirius Black/Marauders fic! Because I'm more of a Snape fan than a Marauders fan, it'll be a sort of unconventional take. Here is a work in progress cover (featuring the gorgeous actor Harry Treadaway)!